On-The-Go (OTG) feature on most Android devices is one of the most functional yet least exploited features of android phones. 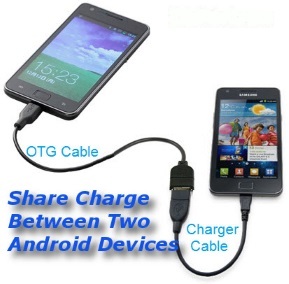 Using the OTG Cable enables Android devices to communicate with other compatible devices via a standard cable. The OTG cable is a modified USB Cable that allows USB OTG enabled devices to share files, print using usb cable, use mouse/keyboard, play games etc with Android. 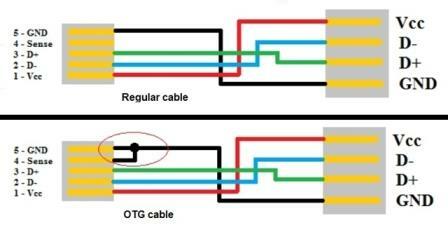 It is created by simply shorting the ground cable from the male side of the standard USB cable. 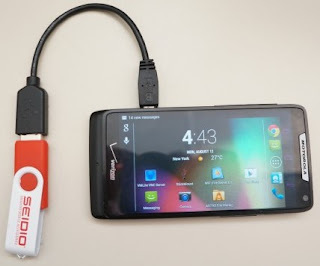 With the OTG, you can connect your USB Flash Drive and access then contents with your file manager. Just plug in the OTG Cable to the Android, insert your USB Flash drive or USB Memory Card Reader and “copy and paste” your files. You can as well watch your movies or listen to music files stored in the flash. If you have a device with a massive >300mAh battery, you can use the OTG cable and connect another phone USB charging cable to power up the other phone. Your device will now serve as a power bank. 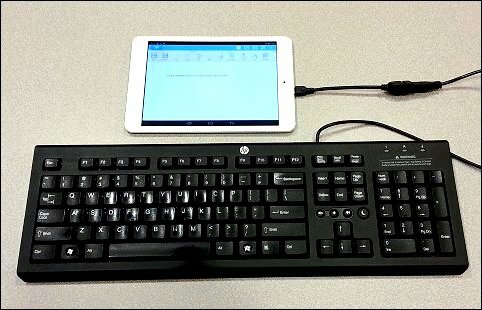 With the OTG Cable, you can print documents from your Android directly to a non-wireless printer using a USB Cable. TO use this feature, download and install DirectOffice Print App on your Android device (Direct Download Here). 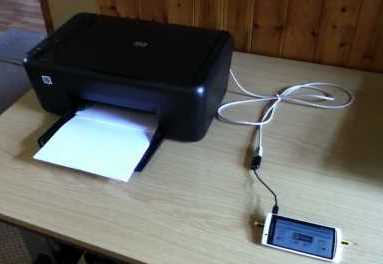 Set it up and plug in the printer’s USB cable into the OTG USB port, the app will automatically detect and configure the printer for you to start printing. Works mostly with HP Printers. If you have a “no-sim” Wi-Fi only Android device, you can now use this to subscribe to your preffered network provider and browse via a 3G modem. 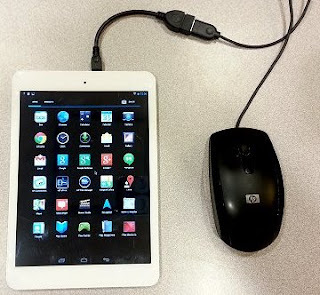 Just plug in the modem to the OTG USB port and it will automatically connect. It works on most USB 3G modems. Missing your mouse actions on PC? 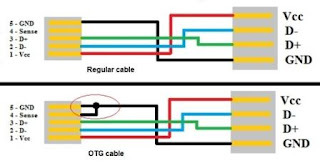 Just connect your mouse to the OTG Cable and extend your inputs. 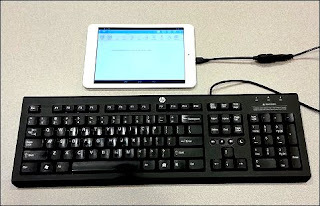 USB externl keyboard also works seamlessly with the OTG enabled devices and you can configure the options for the attached keyboard on the “Input” options in the Settings Menu. Are you being limited with the onscreen buttons during game actions? This is the perfect feature for you. 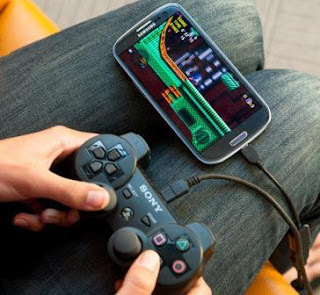 Just plug in your favorite game controllers and perform those stunts you could never do with the onscreen buttons.